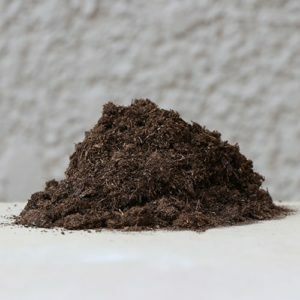 Coco Peat is an organic eco-friendly renewable resource that is used as a growing medium or soil conditioner.It is used as a substitute for peat moss, because it is free of bacteria and most fungal spores, and is sustainably produced without the environmental damage caused by peat mining. 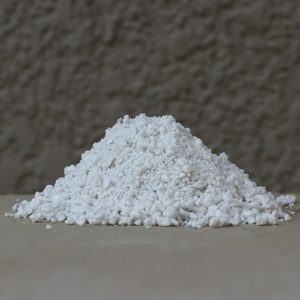 It has very strong water and nutrient holding capacity creating optimum conditions for plant growth. 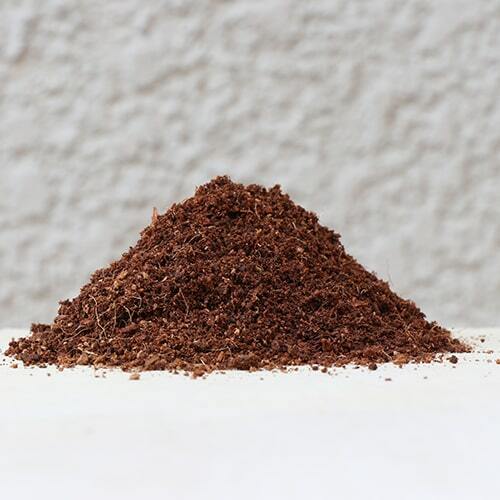 Although coco peat is more commonly used as a growing medium, it also makes an excellent worm bedding. 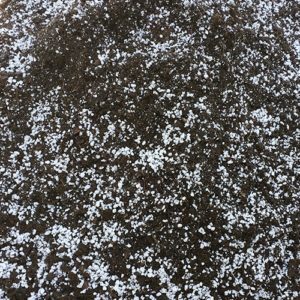 Your worm bedding is the most important element of your vermicompost system. 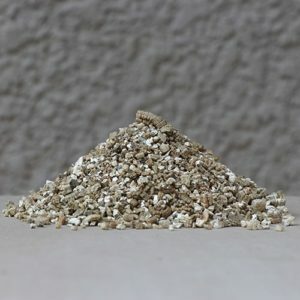 The worms needs a layer of medium that is safe to retreat to if the top organic food matter gets too hot for the worms. 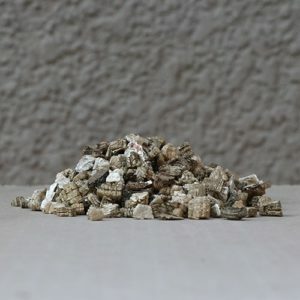 They will also eat the bedding and turn it into rich vermicompost just like all the other organic matter that is added to the system over time. 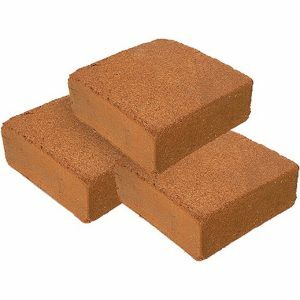 Coco Peat Coir is a great inert bedding mediums to use in your worm farm.